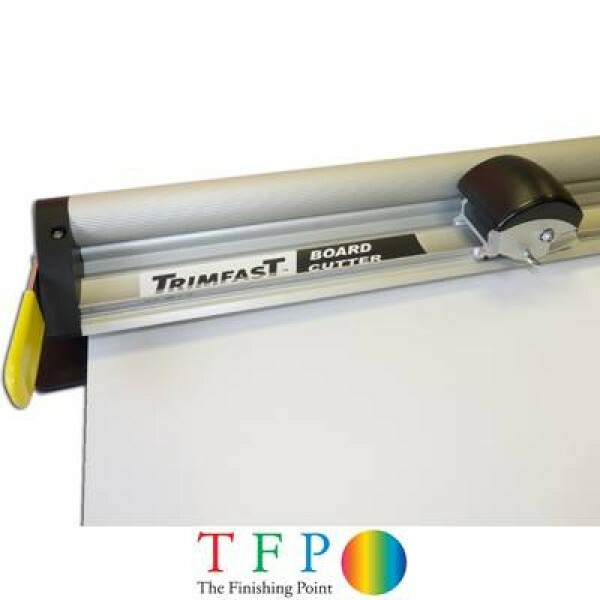 The Trimfast Integrated Cutting Systems are designed for sign makers, exhibition graphic companies and vehicle graphic application companies. The systems are easy to use with 2 simple cutting elevators enabling the machine to cut many different substrates of varying thicknesses. 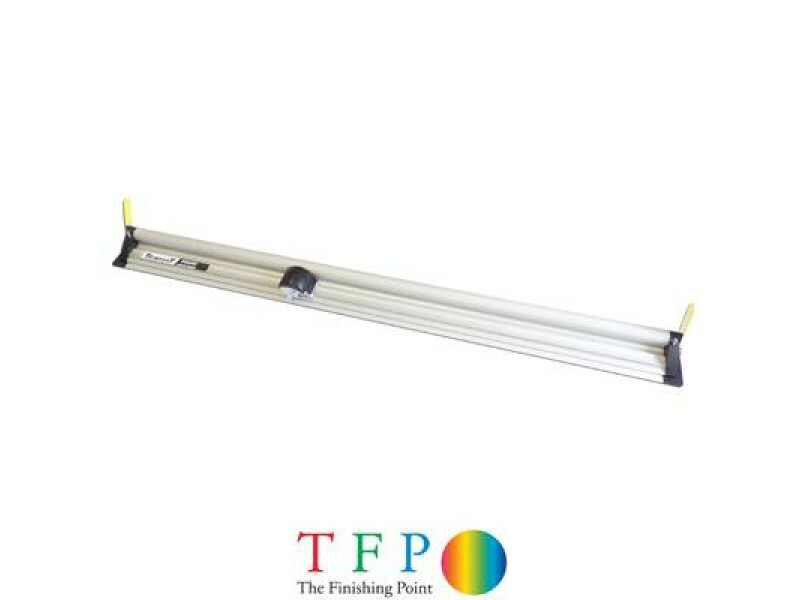 The inclusion of the elevators makes positioning your work quick, even single handed, an ideal solution for sign making business which operate alone. 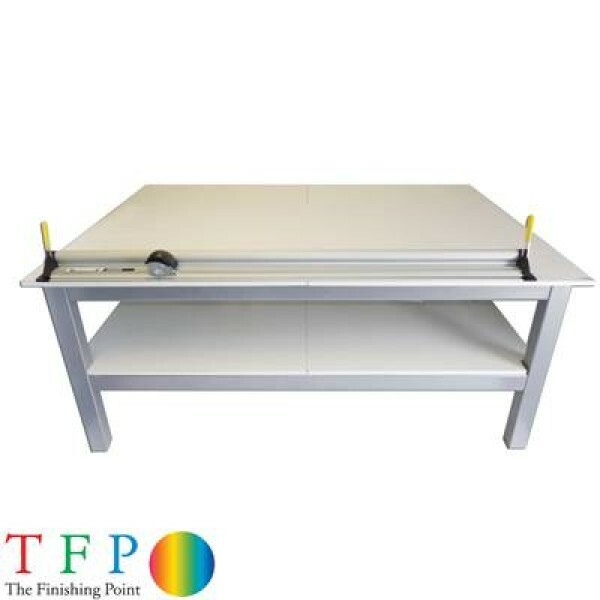 Designed to be bolted to an existing bench for easy and quick setup without the need for specialist tools or fixings. 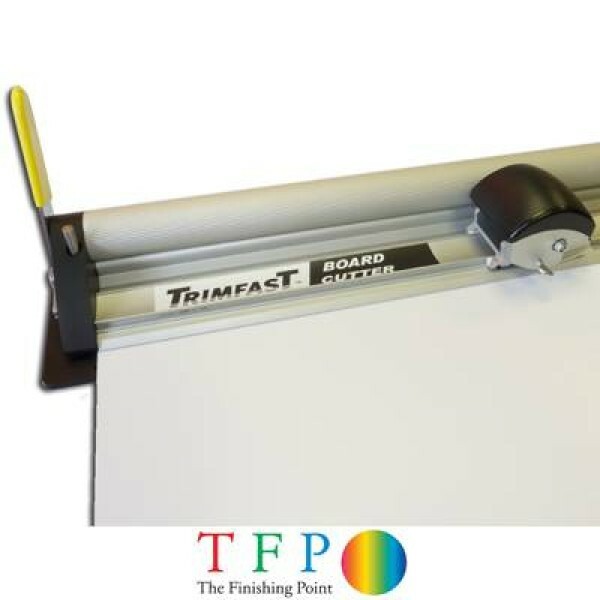 The Integrated Cutting Systems are made from Aluminium, meaning the device is hard-wearing and built to last, making it ideal for any workplace. Cut paper, encapsulation film, pressure sensitive laminate, foam centered board, rigid pvc, pop up materials, staufen and card with a smooth slicing action. 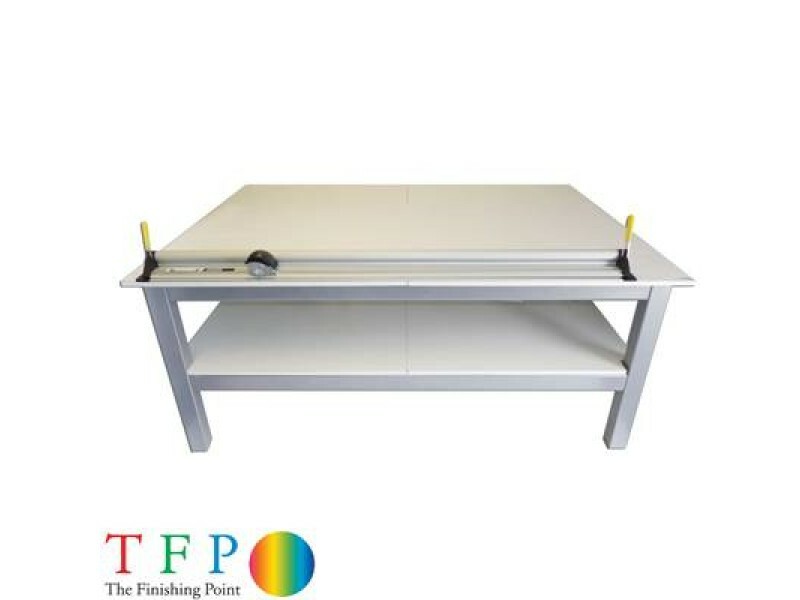 Another advantage of the Integrated Cutting System is their ability to be permanently fixed to a table without the need for accessories; this makes the system extremely versatile and suitable for any environment. 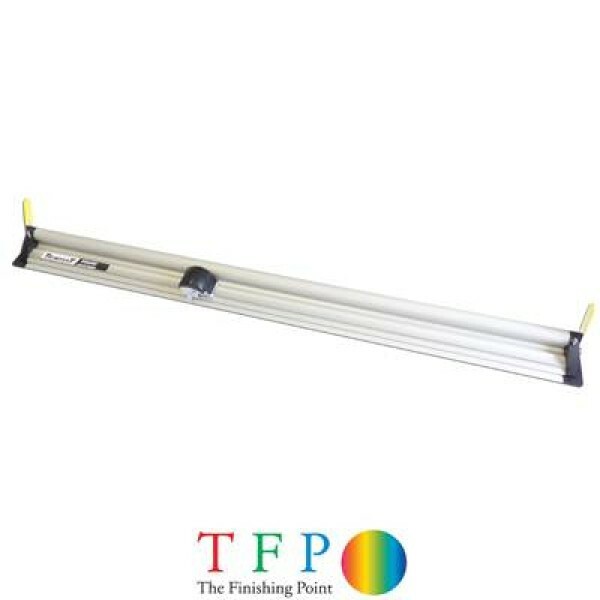 Available in 10 different sizes, from 600 mm (24”) up to 5,000 mm (200”). 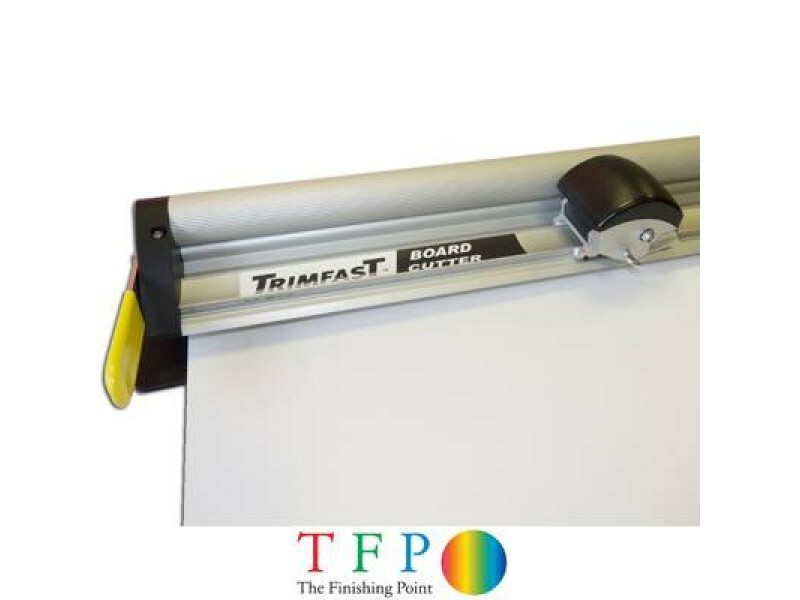 Whether you are cutting paper, encapsulation film, mount board or rigid PVC the Integrated Cutting System will slice through your media effortlessly and with extreme precision. 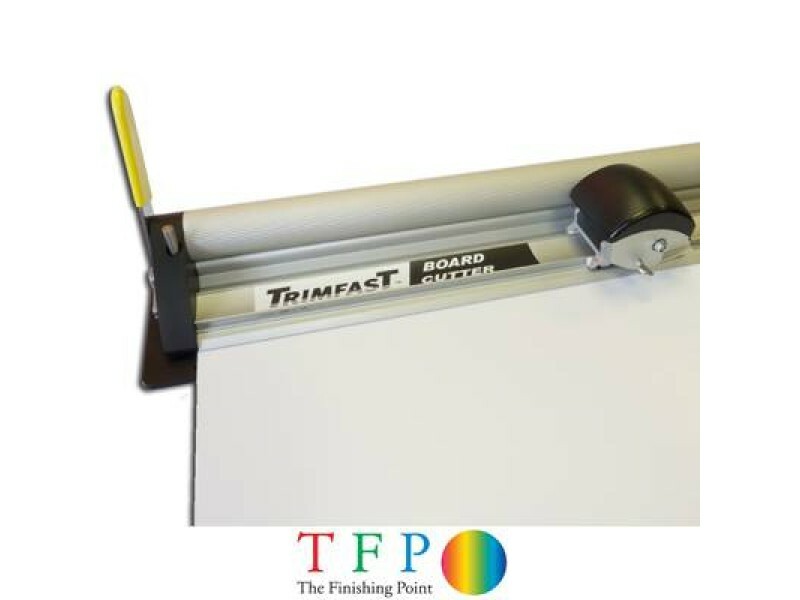 The anodised aluminium frame allows the cutter to be sturdy and hard-wearing; the systems base contains a cutting groove, this allows the blade to travel cleanly through the material, thus removing the requirement and cost of cutting mats. The built in elevators make daily use and positioning really simply and allow for just one operator, even for the largest and most awkward substrates.